Small bites are easier to chew. 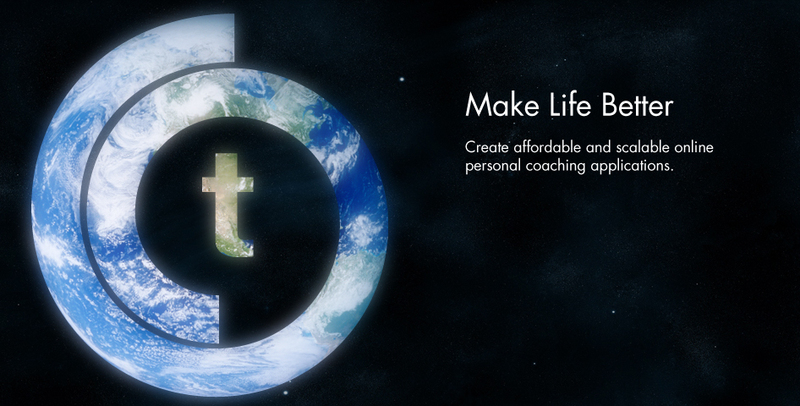 We deliver eCoaching the way people actually use the internet. 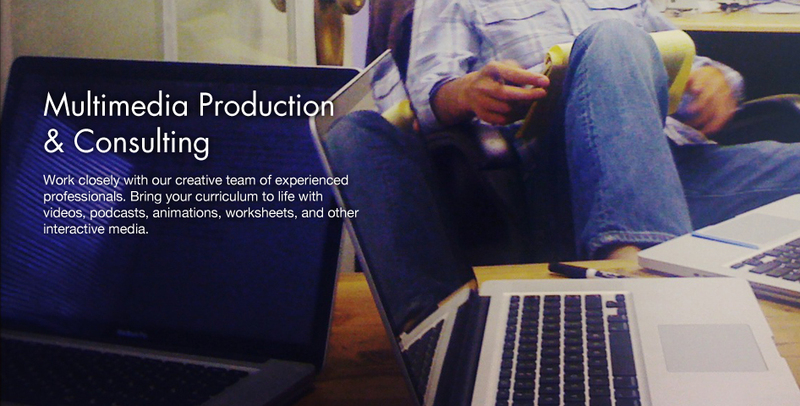 We’ll help you break down your content into short, digestible activities that students can complete whenever works best for their busy schedule—even when they have just a few minutes to spare. Our system allows one coach to easily handle hundreds of students while giving each student personalized attention right when they need it. Use our tracking system to efficiently sift through data to flag and organize students who need coaching. 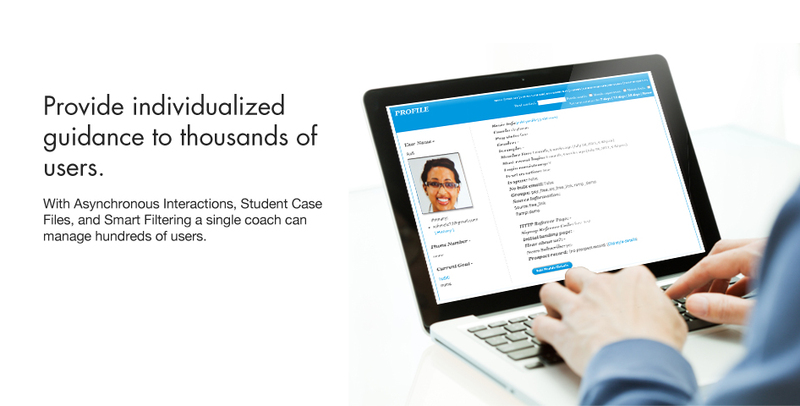 Our elegant “Talk to Coach” messaging interface creates a flowing dialogue between the coach and student. This personal connection keeps students motivated and engaged and lets coaches customize the learning experience to their students needs. 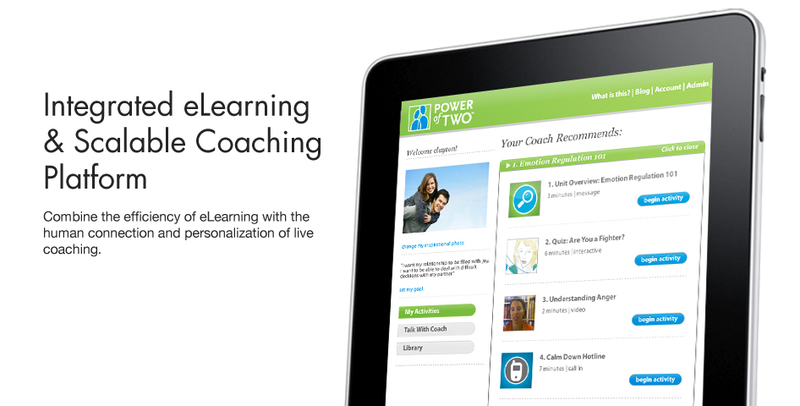 The Torque platform combines the personal attention of a live coach with the scalability of eLearning. We give you the best of both worlds by optimizing the time-consuming part of coaching—teaching the curriculum—while retaining the critical motivating power of live coaching. © Torque Interactive Media, all rights reserved.